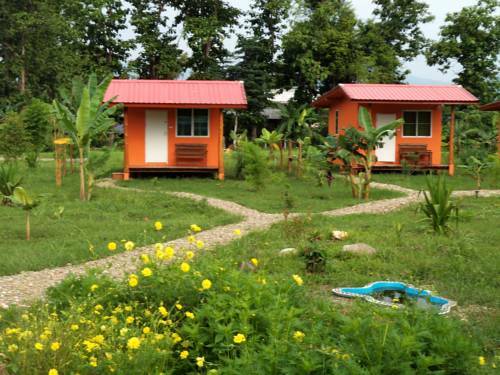 Tanong Homestay is located in Bahn Donsatan, Pua District of Nan City, a 5-minute ride from Wat Phrathat Beng Sakat. Surrounded by lush greenery, this homestay offers cosy and comfortable accommodation and free on-site parking. 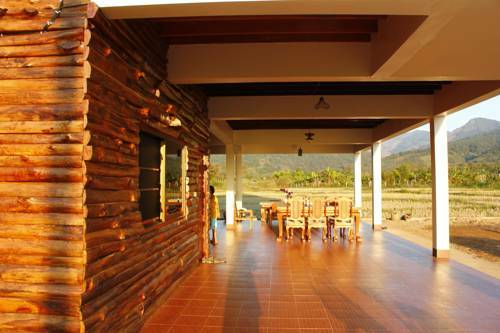 Featuring beautiful views of the surrounding mountains, Ruen Mittrapap offers cosy accommodation with en suite bathrooms. Free on-site parking is provided. Ruen Mittrapap is a 5-minutes drive from Pur Bus Terminal. 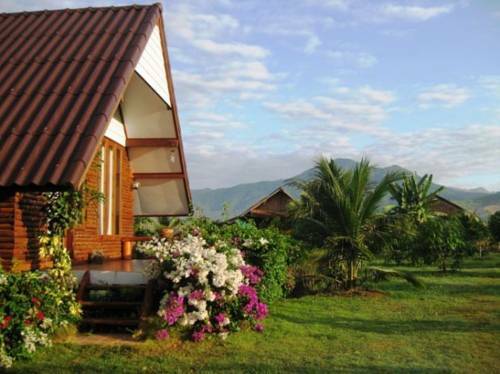 Siam Garden Bungalows is located 88 kms away from Nan Airport. It offers free Wi-Fi and parking is available on site. It is 3.5 km from Thung Chang Sacrificial Monument and Thung Chang Military Museum.